Although the U.S. auto industry collapsed, producing fewer than 11 million new vehicle sales, in 2009, numerous crossovers took advantage of continued disinterest in truck-based SUVs to produce American sales increases. Sales of the Honda CR-V slid 3%, and yet the CR-V went from owning 1.5% of the overall new vehicle market in 2008 to 1.8% in 2009. Sales of the Ford Escape, Toyota RAV4, Lexus RX, Chevrolet Traverse (rather expected given its newness) and Honda Pilot improved. The Traverse, a large Lambda platform unibody utility vehicle, shot up to the fifth position as Chevrolet’s full-size, truck-based Tahoe slid from the seventh position to #13, behind the Hyundai Santa Fe and Nissan Rogue, sales of which improved. Tahoe volume was down 20%. Meanwhile, for the third consecutive year, the Honda CR-V was America’s best-selling SUV/crossover. 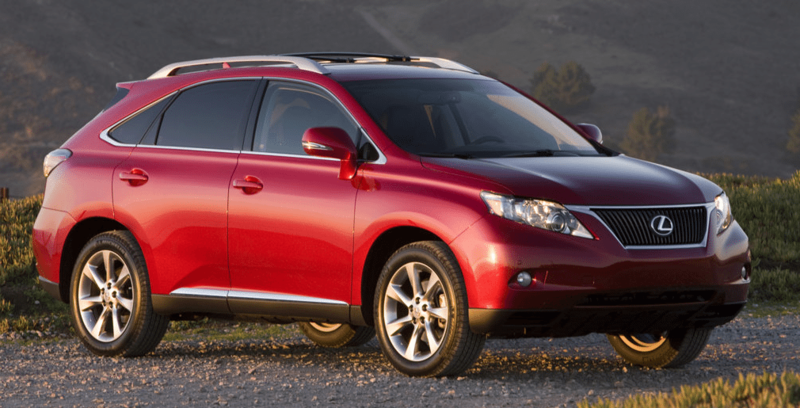 The CR-V held the title for four years, lost it in 2011, and regained the crown in 2012 and 2013.